Our hearts are broken for the families of the victims from the terrible tragedy in Charleston, S.C. We are also sorrowful for the direction in which our society is going. However we will not sit back and watch but instead we will arise and move our community. 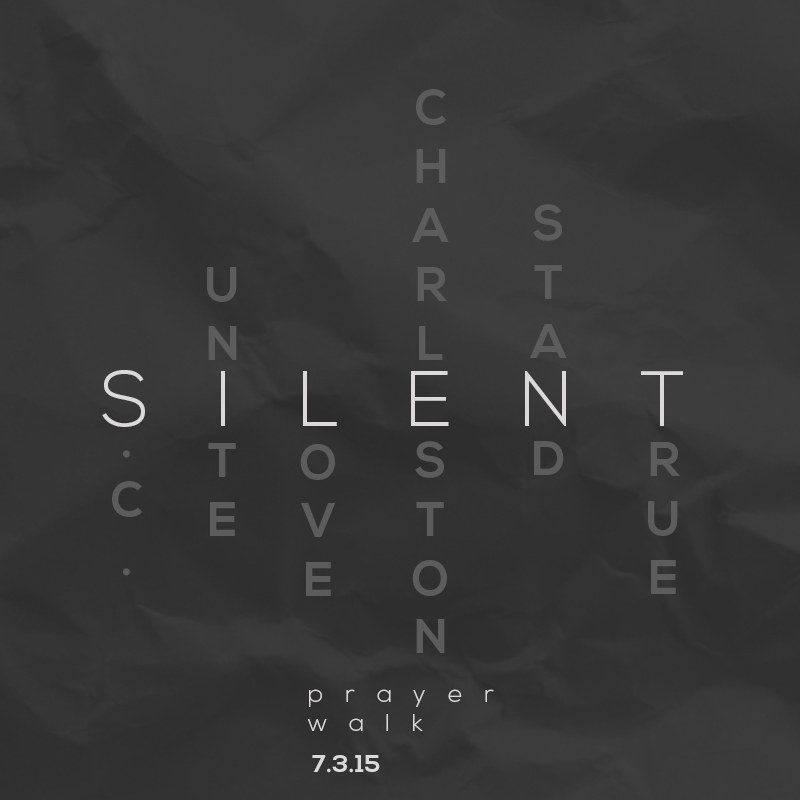 We will give an opportunity to our community to follow us in prayer from our church on Georgia Avenue to Downtown Silver Spring Amphitheater on Friday, July 3rd at 8 PM. It is a quick 50 minute, 2.4 round trip walk. 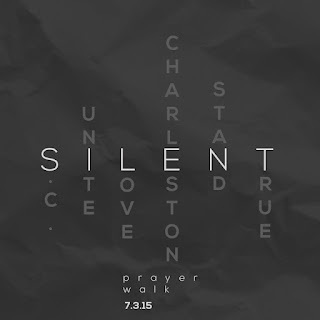 We will unite and show our compassion by sending a recording of our silent prayer walk and a special letter to all the families impacted by this terrible tragedy. We will show our brothers and sisters in Charleston, S.C. and all others impacted by these crimes that we stand with them for social justice and equality with love and support.